Nike has stepped up their game with this one. 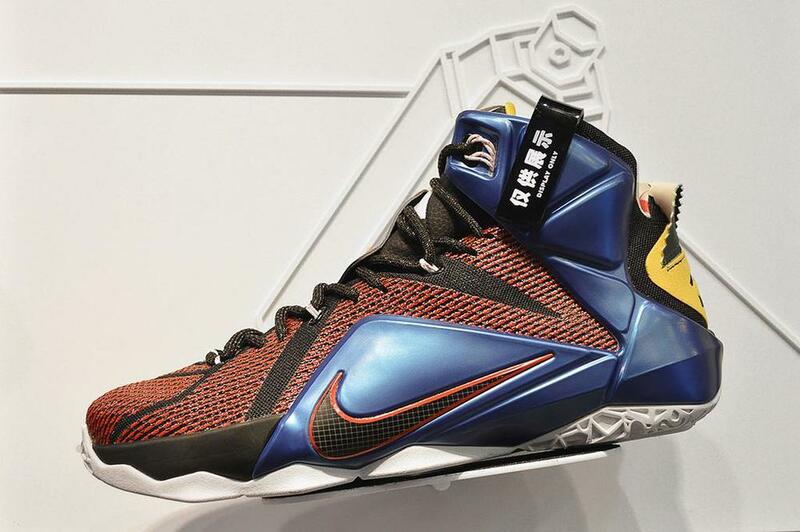 The Nike LeBron 12 “What The” finally has a release date, and they're coming sooner than you think. Nike's "What The" colorway is one of the most sought out for designs in Nike's arsenal. The Nike LeBron 12 is the newest addition to the "What The" collection. Dressed in a plethora of colorways and materials, the sneaker is definitely an attention grabber. Equipped with a special sole, the Nike LeBron 12 “What The” is full of detail! Said to release September 5th, the sneaker will retail for $250!